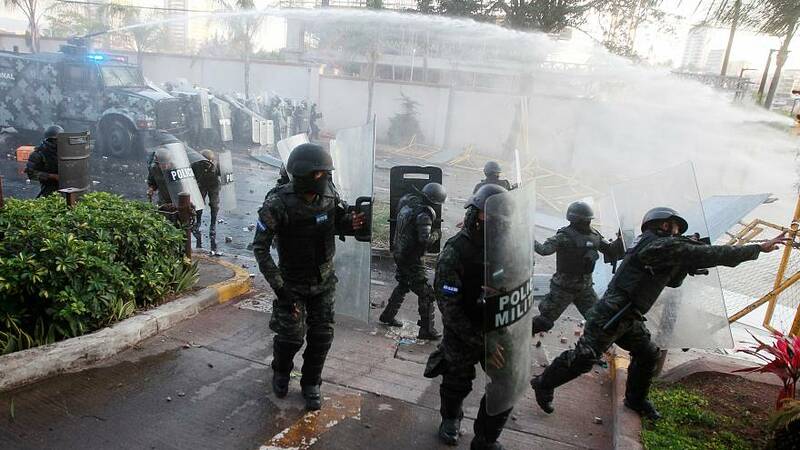 Violent protests have once again rocked the Honduran capital following the controversial re-election of incumbent President Juan Orlando Hernandez. The Opposition Alliance Against the Dictatorship claims the ballot was fraudulent. It has urged people to take to the streets and has called for a week-long national strike from January 20. "The objective is to hold a rehearsal every day in preparation for what is to take place from next Saturday. [...] Of course, we are calling for people to join the strike. But they're coming out without having to be called. January 20 will see the start of a national strike, not limited to the capital and other big cities,” said the party's candidate, Salvador Nasralla. Several marches have taken place nationwide and calls have been made for a fresh presidential vote within six months after national and international electoral observers reported numerous "irregularities" during the election.